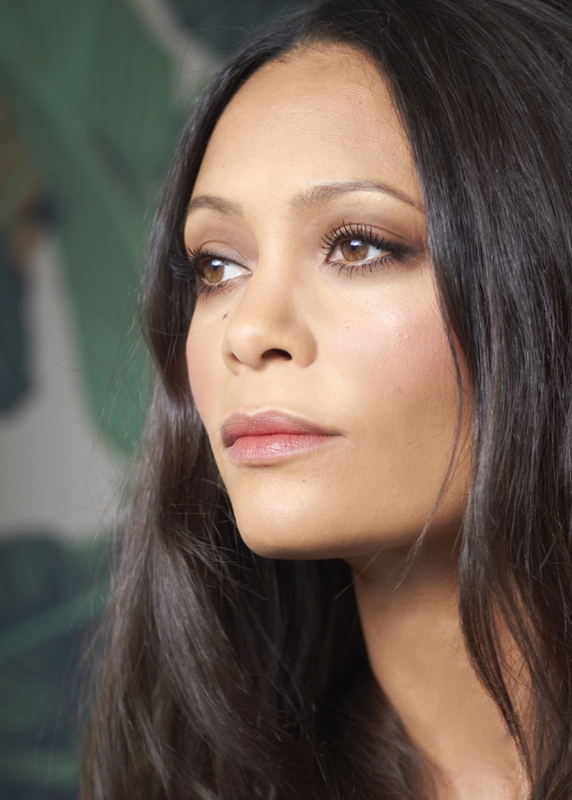 I discovered it when the new colors got sent to me on the day I made Thandie up for the Chanel flagship store opening in London, we were looking for a subtle tint for her rich brown eye make-up, I tried this- and bang- we both said wow. This ‘earthy-plummy’ tint is not as easy to find as you’d think and is now the lip-pick-me-up of choice in Thandie’s handbag. 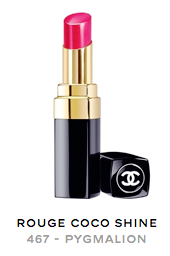 But it’s a limited edition though there are plenty more fabulous shades if you missed this one.